Panasonic are known for their wide range of TV’s and the quality of their product. Panasonic is the world’s fourth largest television manufacturer in the world. That’s a big deal. Panasonic have made a number of TV’s over the years including some like the Panasonic TX-58DX902B 58 Inch 4K HDR Ultra HD Smart 3D LED TV which is one of a kind. This television is one of many in the long line of production. 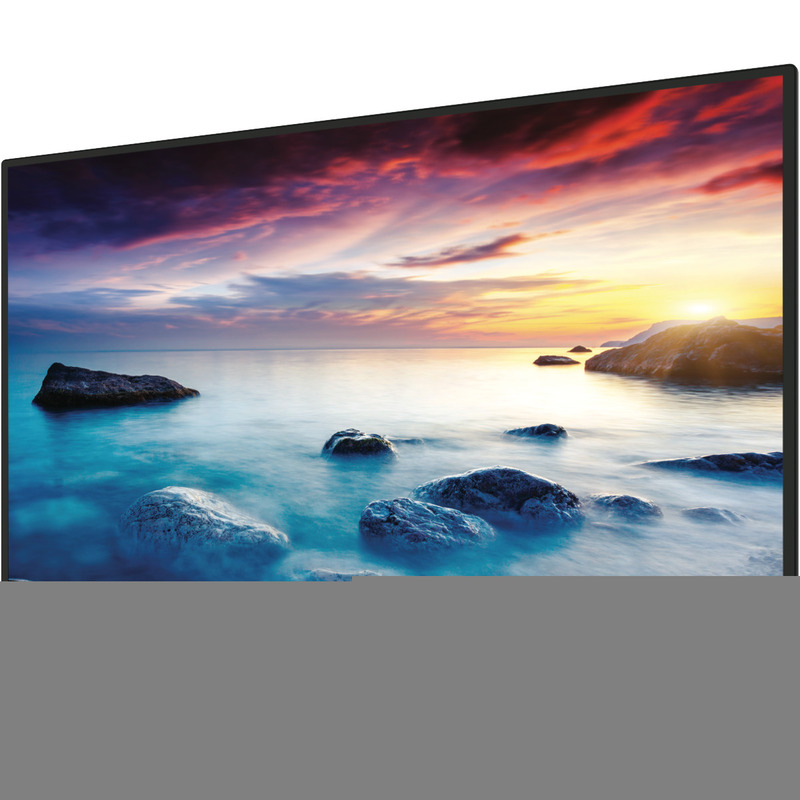 Panasonic are making televisions in the best quality with features such as HDR, 4K television, 3D features and some out of the lost are fitted with the amazing technology of OLED screens. Even though Panasonic make all these high-quality TV’s, their TV’s can develop faults just like any other television out there. The most common faults in televisions are that the TV’s don’t turn on, the TV’s turning itself off, no picture on the TV, lines on the screen or even the picture freezing. There are numerous faults can that occur with any television. Fixing a TV is a very complex task and can only carried out by qualified technicians. We have plenty of qualified technicians who can fix all the major problems in your TV. We have a callout service where we come to your house to pick up your TV and bring it back to our shop where we diagnose the problem with your TV or TV’s and give you a reasonable quote. From here, we only proceed with your consent and then repair the problem. No matter how big or small the problem is, we will solve it. You can rely on us just like every other valuable customer we have. To get your TV repaired by a highly qualified technician contact us today on 0121 673 2579.